Actor Irrfan Khan, who will next be seen in upcoming film 'Hindi Medium', says the persona of cinema has changed and that's why schools and parents are willingly showing films to children. 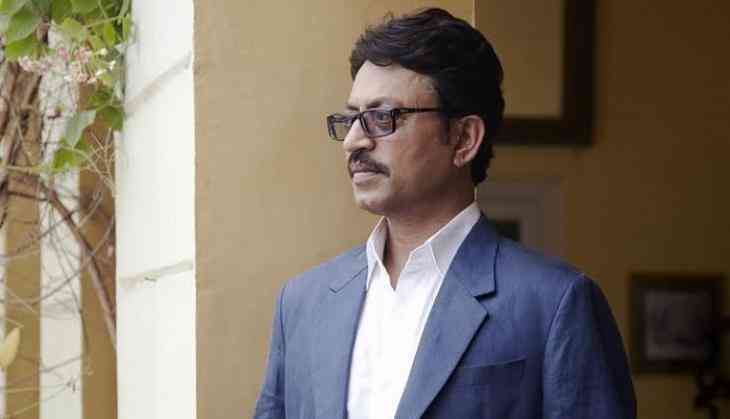 'I never thought in my life that I will shoot a film inside a school as films were never welcomed in schools and watching them was not considered a good thing,' Irrfan said here on Friday. 'But, today the persona of cinema has changed. Now those types of films are being made which parents can show to their children,' he added. Directed by Saket Chaudhary, 'Hindi Medium' is a story about how education that is supposed to be a tool of enlightenment has become a tool to create inequality. It also features Pakistani actress Saba Qamar in the lead. 'My experience shooting for ‘Hindi Medium' was very smooth. I am thankful to all the students, who cooperated with us during the shooting. When you go to any school, you are reminded of your own childhood days. I really enjoyed shooting for this film,' Irrfan said. 'Hindi Medium' is scheduled for release on May 19. Katrina Kaif, to work with the 'Baahubali' Prabhas? READ NEXT >> Katrina Kaif, to work with the 'Baahubali' Prabhas?